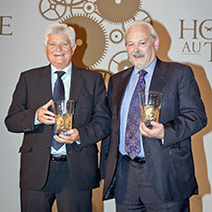 The "Hommage à la Passion" and "Hommage au Talent" awards are presented each year by the Fondation de la Haute Horlogerie. 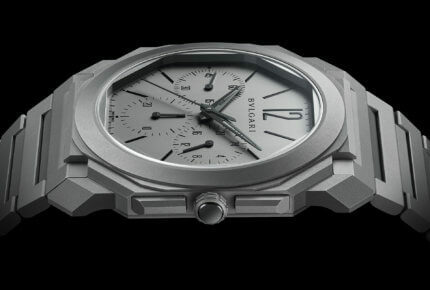 Both these distinctions draw attention to the remarkable qualities of individuals who have contributed to the eminence of Fine Watchmaking through their dedication and expertise. 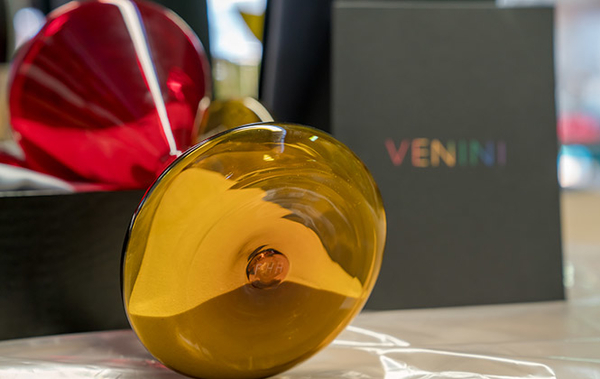 Trailblazers in the markets, ambassadors for the measurement of time, exceptional watchmakers, outstanding craftsmen and women, these professionals share values that are assuredly worthy of recognition, and sometimes honours. Which is precisely the intention of these awards. 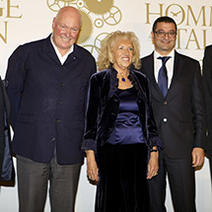 In 2007, Eugenio Zigliotto, a journalist and member of the Fondation de la Haute Horlogerie Cultural Council, convened a panel of experts and enthusiasts. 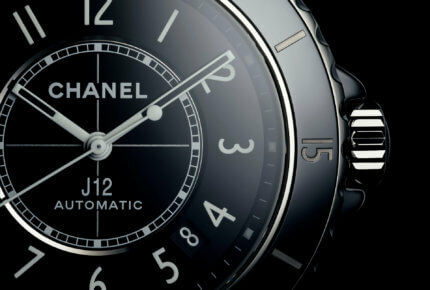 His aim was to initiate two awards that would distinguish individuals who had made a lasting mark on watchmaking. 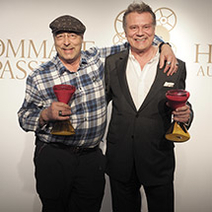 In memory of Mr Zigliotto and his farsighted initiative, each year the Foundation continues to honour two people for their passion and their talent. These awards are very probably among the first in the profession to be presented on an individual basis. 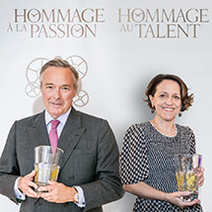 Over its brief history, the Hommage à la Passion award has spotlighted the extraordinary achievements of outstanding individuals. They are Jean-Claude Biver, a tireless reinventor of brands beginning with Blancpain, then Omega and Hublot; Walter Lange, for his revival of A. Lange & Söhne; Henry-John Belmont, without whom Jaeger-LeCoultre would not be what it is today, and Karl-Friedrich Scheufele who has steered Chopard towards the highest echelons of mechanical watchmaking. 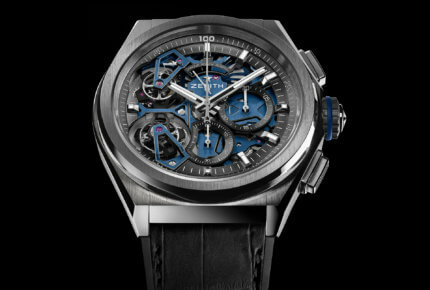 Last year, the award was presented to Ludwig Oechslin, creator of extraordinary astronomical timepieces. 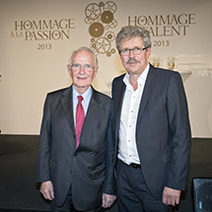 The Hommage au Talent award has distinguished master watchmakers whose names are references for the profession. 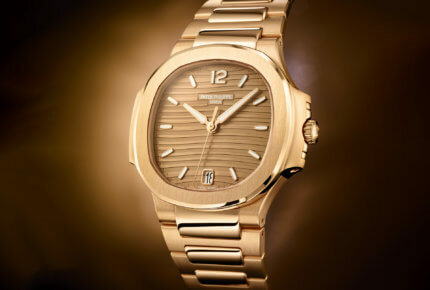 The talents of Giulio Papi, founder of Renaud et Papi, now part of Audemars Piguet, Jean-Marc Wiederrecht, founder of Agenhor, and Philippe Dufour have enabled watchmaking to reach new summits. Anita Porchet, distinguished in 2015, has shown how the techniques of enamelling are uniquely able to enrich a fine watch, not forgetting watchmaker and movement constructor François-Paul Journe, founder of his own brand and a pioneer of the new school of watchmaking. 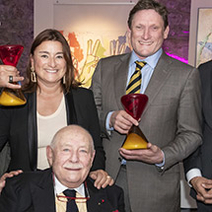 And the adventure continues, with the announcement of the 2017 Winners received their award at a ceremony held on April 18th 2018, at Cité du Temps in Geneva.